Listen to the KunstlerCast podcast #212: Health & Technology Update. James Howard Kunstler gives listeners an update on his recent health issues, and discusses the importance of advocating for oneself when dealing with medical professionals, rather than taking their word for it. 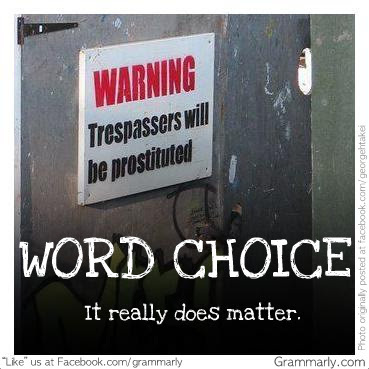 My favorite new blog: Grammarly, from which the accompanying graphic was purloined. I'm also fond of this one about an English professor who wanted students to punctuate the sentence: A woman without her man is nothing. That’s Progressive, Charlie Brown: On Schulz, LGBT Issues and Integrity. Someone I know sent me this edition of the comic strip One Big Happy Family. Actually, I have a MUCH better percentage. Here's an article about crowdfunding. Even though the topic is Role Playing Games, and I'm not a participant in that world, I thought the discussion about why people do or do not choose to fund a project is right on. As someone who has funded a dozen Kickstarter projects, I recognize the insight. Dinosaur poems, including one by Carl Sandburg. Take that, Nazi scum! How Moses became ‘Superman’ and other exciting tales from the annals of comic books, a Jewish-American art form.